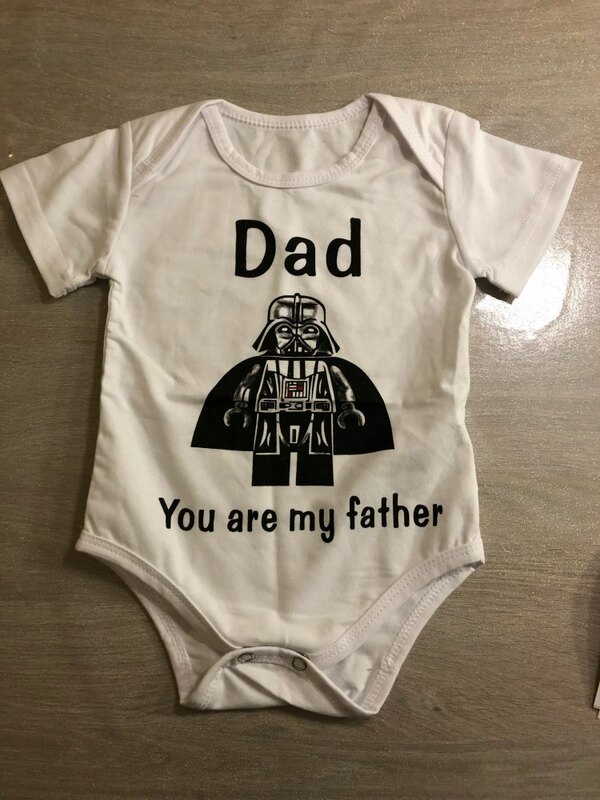 Funny Baby Girl Onesies Sayings Dad you are my Father will e a fun gift for the Baby Shower. super cute, good quality, and fast shipping!! Fantastic. 2 weeks shipping to Ireland. Quickest Aliexpress delivery ever. Exactly like pic. Delighted with my purchase.